Kirloskar Diesel Generator is manufactured at a rate of 50,000, thereby earning the distinction of being the worldâ��s largest selling brand (in 15-250kVA) and the market leader with full range from 2.5 KVA - 6300 KVA. 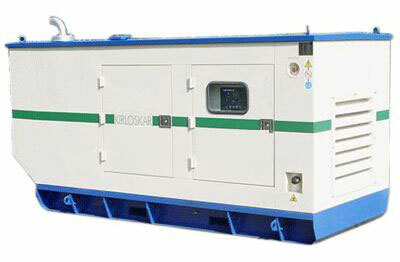 We are engaged in supplying a very efficient range of Kirloskar Diesel Generator. Our customer base for Kirloskar Diesel Generator includes a large number of satisfied customers from Manufacturing, Software, Construction, Infrastructure sector in 5 KVA to 600 KVA range. The Kirloskar Diesel Generator provided by us is made available in different specifications depending on the needs of the buyers. Our generators are used in critical defense applications.